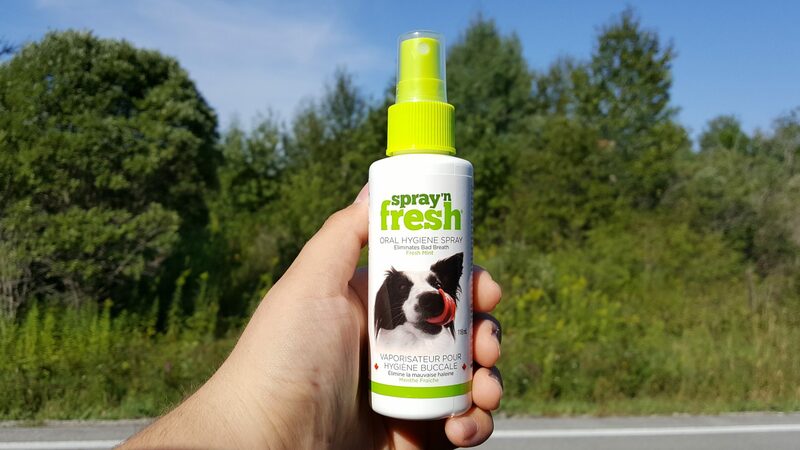 Spray'n Fresh, an easy, fast, and effective way to stay on top of your dog's oral hygiene. Simply spray your dog's teeth and gums twice a day and you're done! Fresh,healthier pet breath, anywhere, anytime. 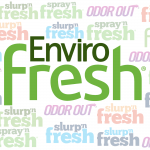 Click here to explore other Slurp'n Fresh Products! Fast acting, fresh breath in 24 hours. Do not use at the same time as other oral hygiene products. Purified filtered water, yucca schidigera, natural mint oil, vegetable glycerin, potassium sorbate (preservative). Contains no dyes, alcohol or artificial flavours. Always refer to product's label for more information. 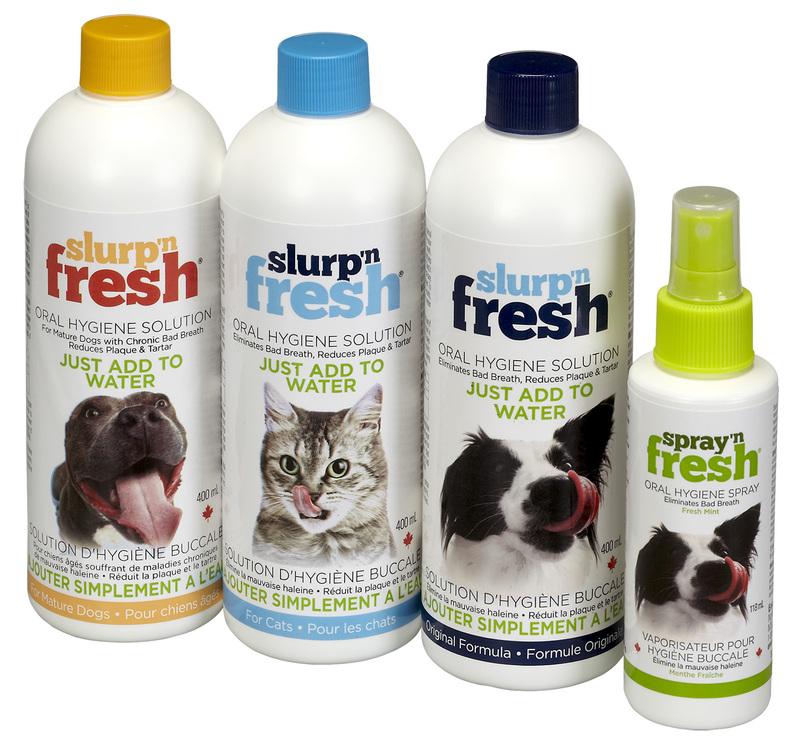 NATIONAL PET DENTAL HEALTH MONTH – FREE SAMPLES!